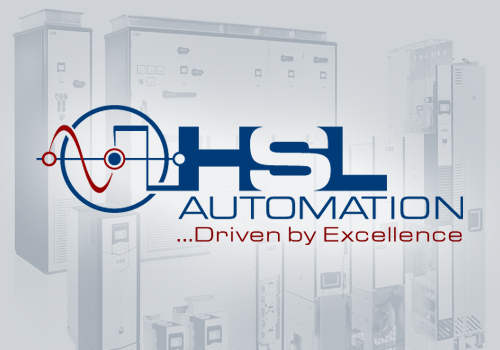 HSL Automation Ltd. is recognized as the market leader in the supply, service and custom integration of Variable Frequency Drive, Power Quality and Automation Products throughout Alberta and British Columbia. 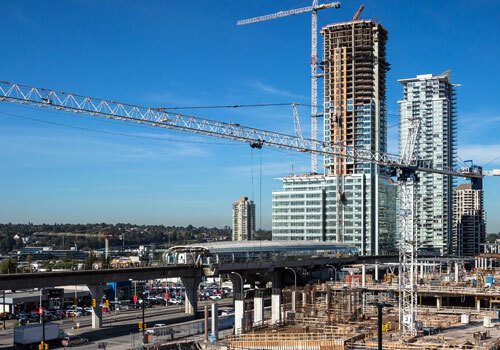 We are well positioned to exceed market needs with a full integration facility in both Calgary and Vancouver. 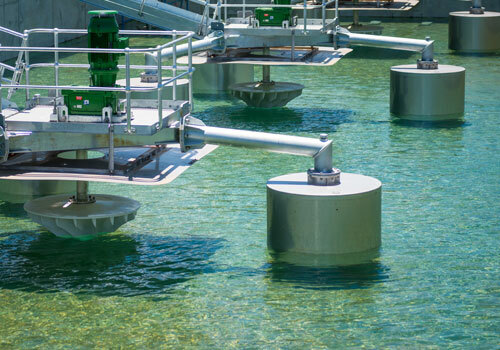 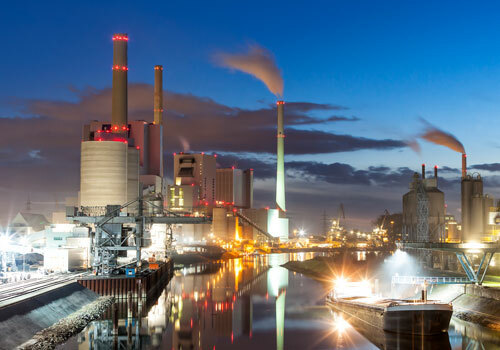 Representing World Class manufacturers such as ABB and Baldor, we are committed to providing complete and comprehensive service and support for all related products and custom solutions, from conception to commissioning and beyond.